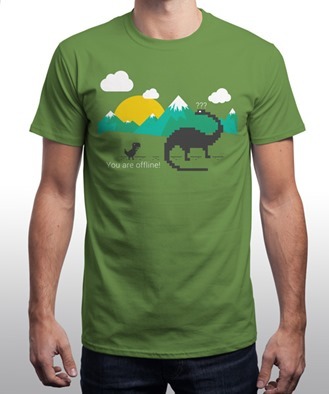 If you're not in the market for a T-shirt, Marco was kind enough to upload his design to both Dropbox and Google Drive in a staggering array of resolutions that should fit just about any mobile screen, laptop, or desktop. 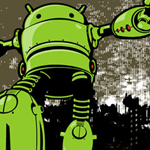 We've covered TeeFury's awesome Android offerings in the past, and today the online purveyor of t-shirts is back with a design inspired by vintage science fiction – The Android Attack by Adams Pinto. The shirt features our favorite green robot as a giant robot monster leaving the wreckage of a city in his wake and, for good measure, stomping on a defenseless piece of fruit I think we'll all recognize. 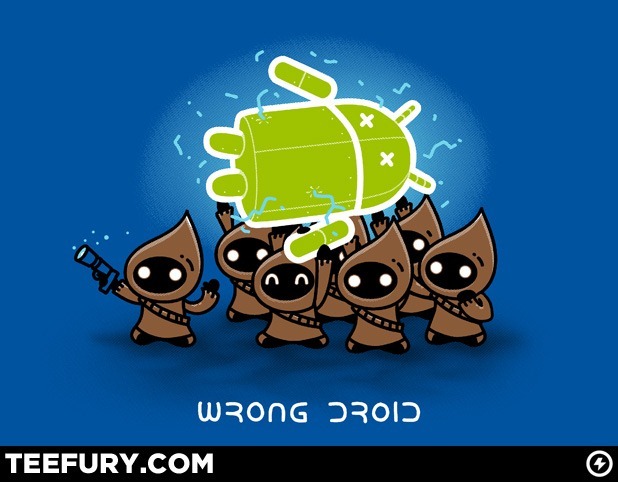 Ok, so maybe the "these aren't the Droids you're looking for" joke is a little 2009, but that doesn't make this Android being carried off by Jawas any less adorable. If you're looking for a sweet deal on a shirt, but missed out on last week's Tanga deal, you can grab this shirt from TeeFury right now. The $10 price tag only lasts for another eight hours, so get a move on. 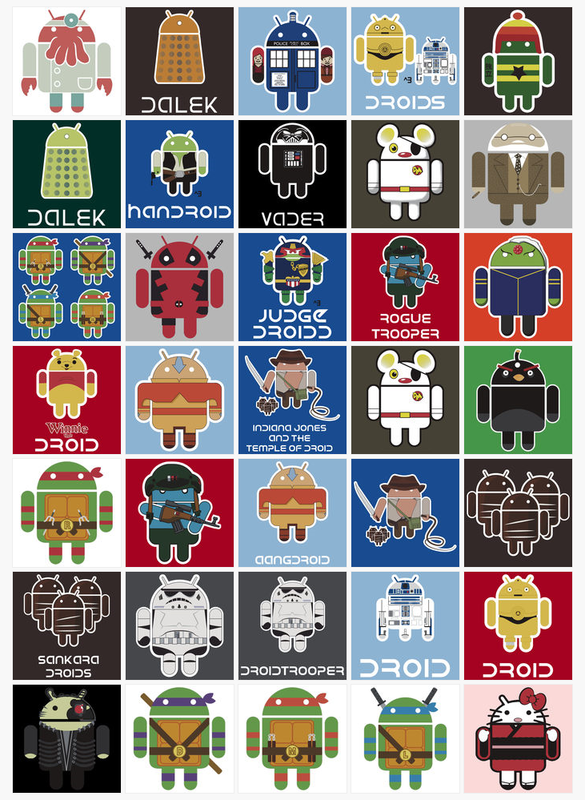 If there is one thing I love buying, it's Android t-shirts (in fact, our own apparel store has close to 30 designs alone, most of which I own). 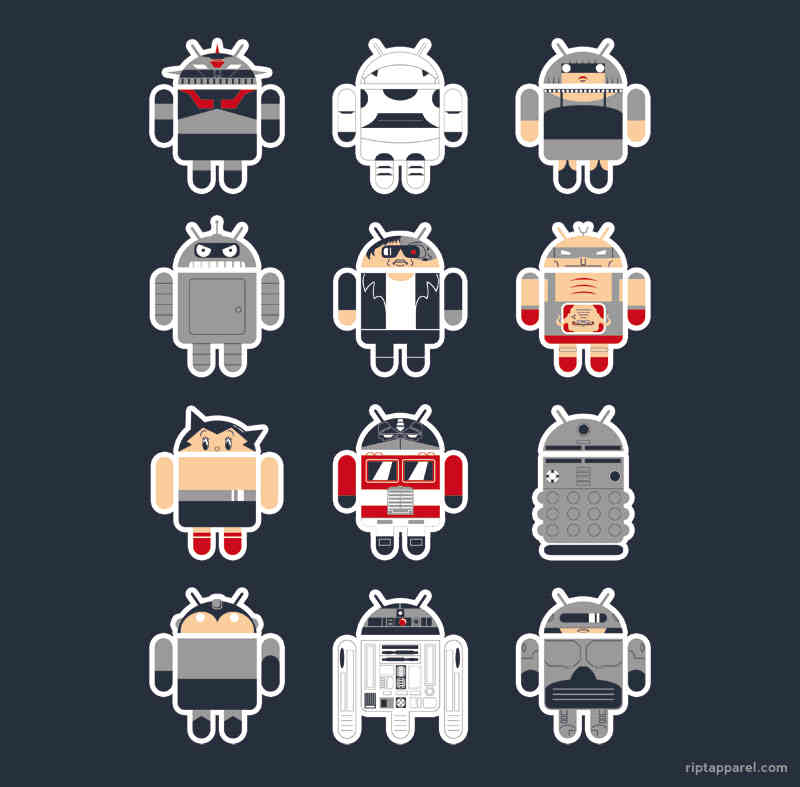 The number of them in my closet goes well into double digits, and even though it is going to literally explode soon, I can't idly sit around and ignore the awesomeness that showed up at RIPT Apparel today - "Famous Androids." 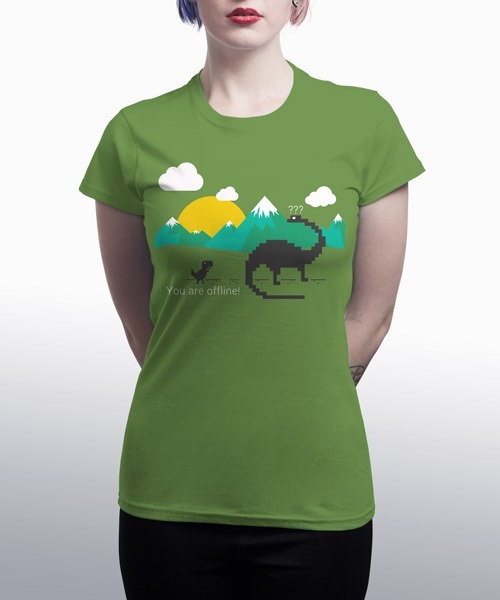 The daily t-shirt deal shows a unique design every day, costs $10, and then goes away forever, unless the author lists it elsewhere. If you still haven't picked up one of the awesome Android shirts that we added to our apparel store this month, here is your chance at ordering them with the largest discount to date: 25% off orders over $40. Just use coupon codes CYBER2010 (US) or CADCYBER2010 (Canada), and the discount will be applied to the total value of your cart. 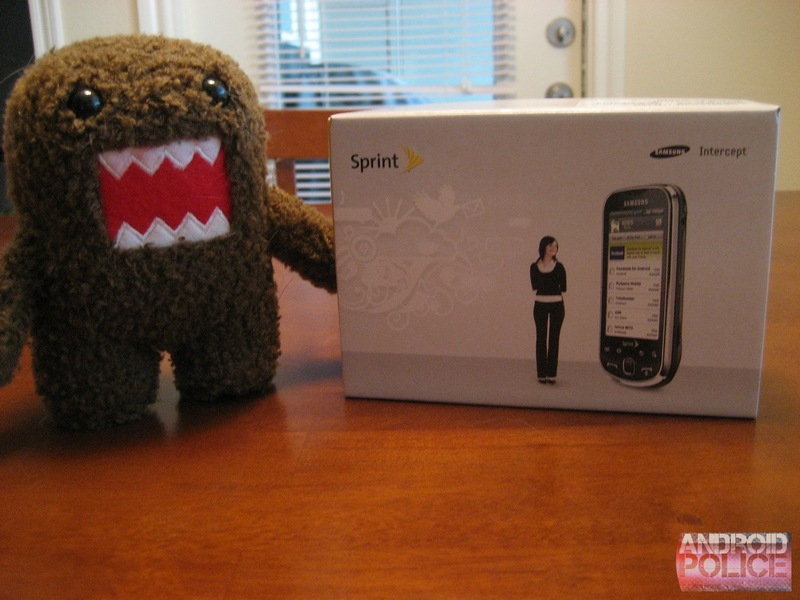 Customers outside the US and Canada, unfortunately, are not eligible. This contest is now over and the winner has been chosen. See this post for details. 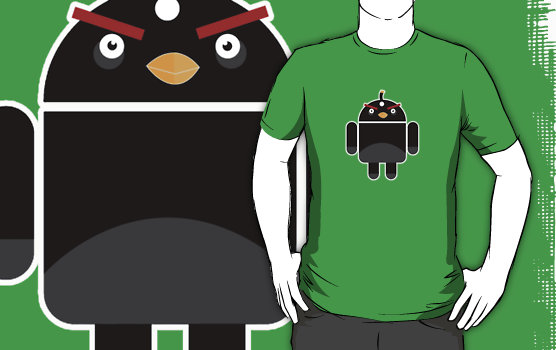 We'll keep this short and sweet - Android Police needs an official shirt design. 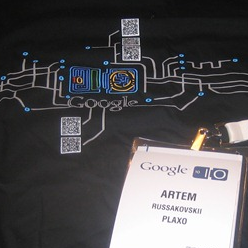 However, none of us are of the artistic caliber necessary for such an endeavor (if you need any proof of that, check out the t-shirt I was sporting at Google I/O this year. Ironed on, baby!). 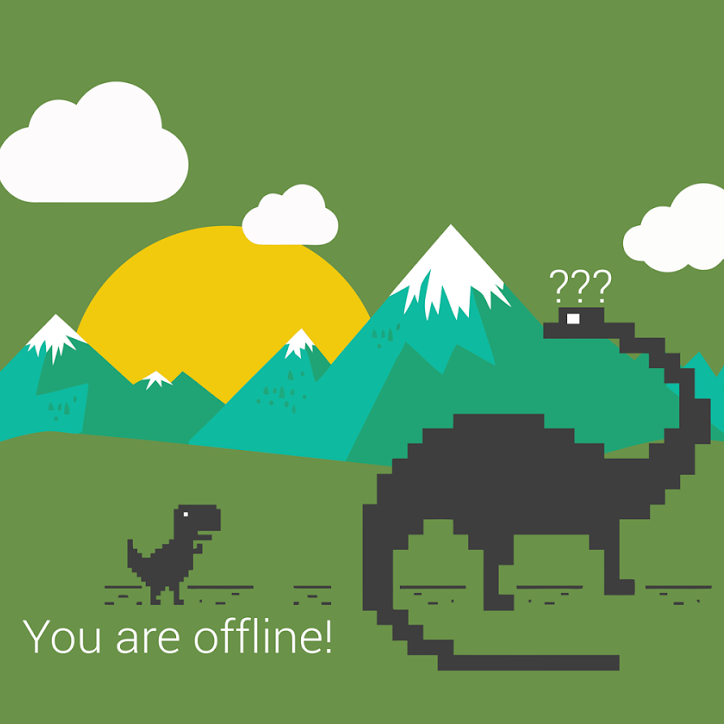 This is where you, the super-talented-Photoshop/Illustrator-wizard, come in.